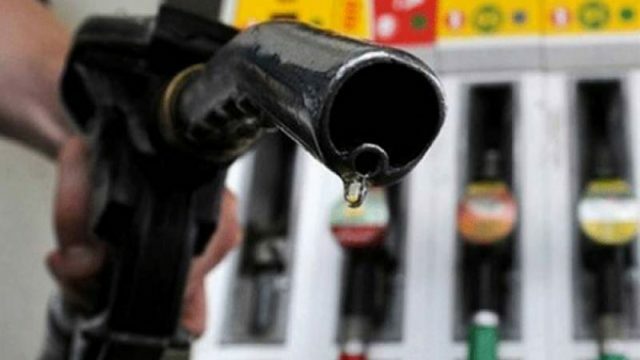 For the past many months, the government of Pakistan is increasing the prices of petroleum products in the country, which has drawn criticism from not only the local commuters but, also from Lahore and Islamabad Chambers of Commerce and Industries. In the recent event, CJP Mian Saqib Nisar has summoned the Secretaries of petroleum and energy and power, Chairmen of Federal Board of Revenue (FBR), PSO and Oil and Gas Regulatory Auth­ority (OGRA) to appear before the court on Friday, and justify the taxes on petroleum products. It was also directed to them to bring forth the six-months documents of import, which include the bidding for the import of crude oil and a fruitful way to fix the prices of oil products. The last time the government increased the prices, was at the start of June which was criticised by many; people argued that the economy is dwindling and the hike in prices of petroleum products will further worsen it. Previously, the deputy managing director of Pakistan State Oil (PSO) appeared before the court and briefed the court; however, the court was not satisfied by the justification that he gave and directed the concerned authorities to appear in court. While briefing to the court, the Deputy Managing Director said that the crude oil is imported through a bidding process and after adding the commission of dealers, oil marketing companies and also adding the sales tax and surcharge, the prices of petroleum products are fixed. The Chief Justice of Pakistan showed his discomfort on the matter and said that without any proper justification he would not allow anyone to increase the prices of petroleum products. 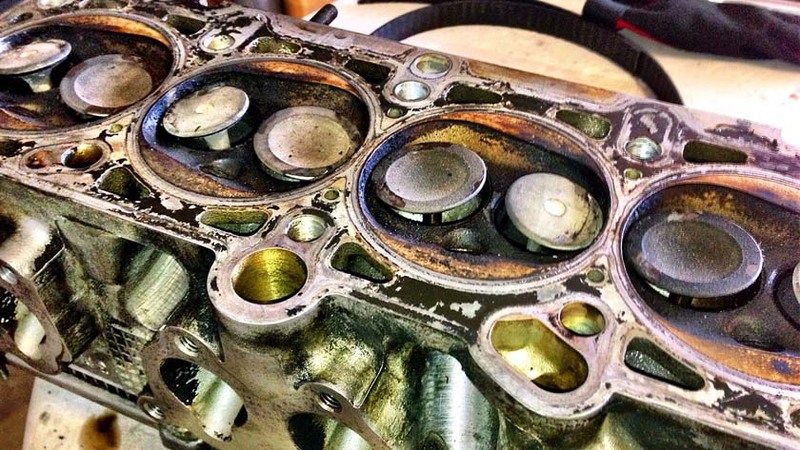 Engine knocking – what is it, how can it damage your engine, and how to eliminate it?